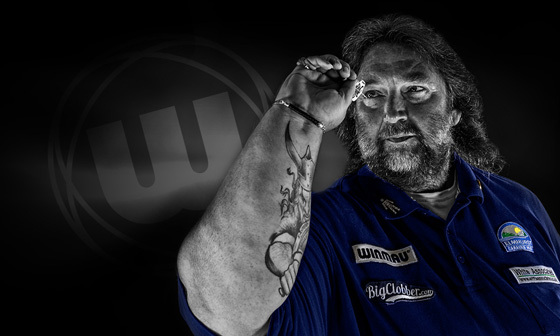 Andy “The Viking” Fordham is one of the most popular World Champions of all time, and these darts are an enhanced model that provide even more levels of performance and grip. They feature our class-leading black Onyx Coating which, when combined with our military grade tungsten barrels, produce a dart that can elevate any player to a new level. Viking Raiders “Let battle commence”.